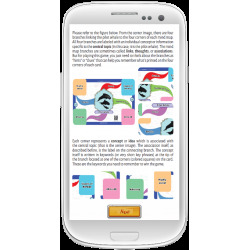 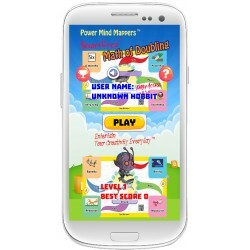 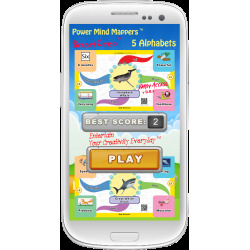 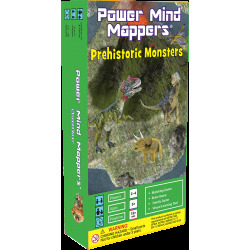 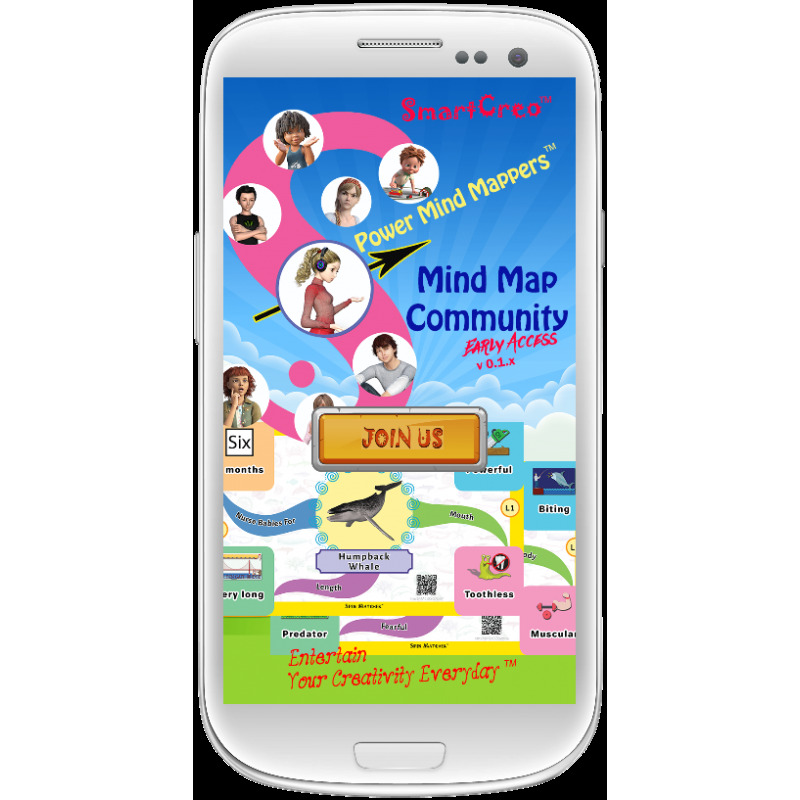 Power Mind Mappers - Mind Map Community is a free mobile phone app. 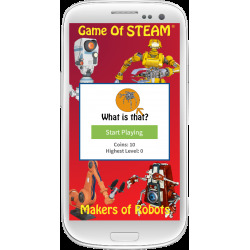 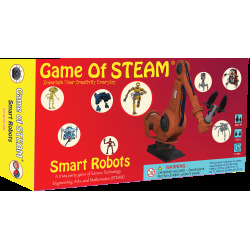 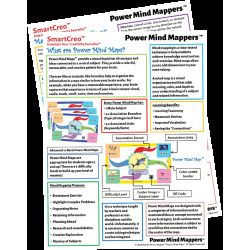 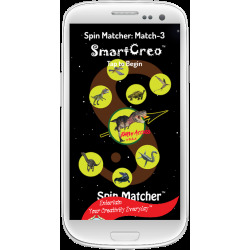 This app allows users to assess content published for our SmartCreo Power Mind Mappers community. 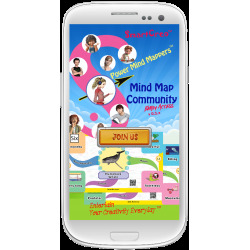 You can view information on how to understand and utilize the powerful visualization tool called the mind map. 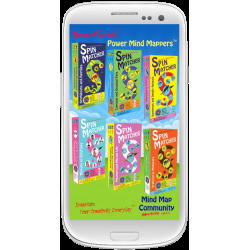 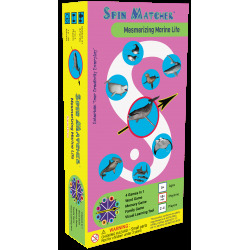 Our mind maps are designed to help users to enhance one's memory. 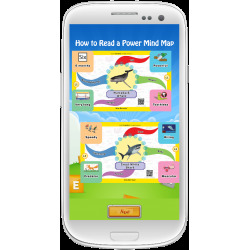 to organize one's thought, and to learn new concepts via mental concept diagrams.